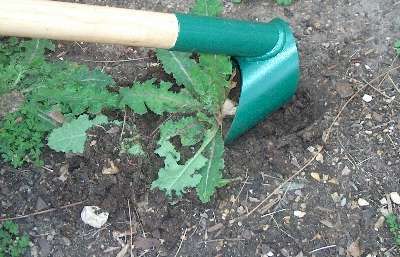 North Rocks Lawn Mowing provides expert weed and garden pest eradication services. Call now to arrange a no obligation service or appointment on 1300 882 787. Our friendly staff will be pleased to discuss the matter with you, or email us.